Are you searching for a reliable local locksmith in Maylands? Silverfern Locksmiths is a team of dedicated locksmith who specialise in repairing, replacing and upgrading locks of your home or garage. 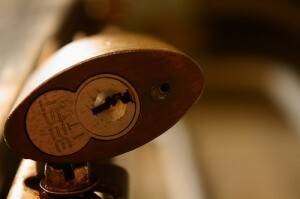 We provide emergency locksmith services whenever and wherever you are in Maylands. 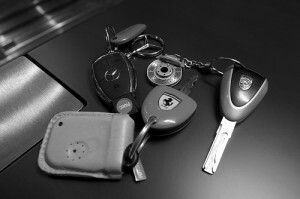 We also offer key duplication, restricted key system and master key system services. 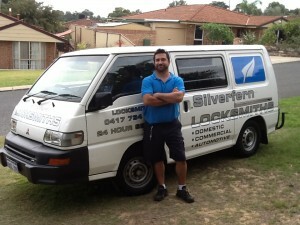 Silverfern Locksmiths provide full range of commercial locksmith services. We dedicate our workmanship and professional service to all size accounts including hospitals, universities, schools, offices, rental buildings, factory buildings and police stations. 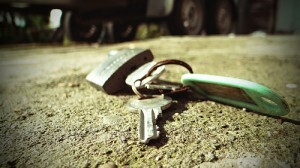 We also offer key management systems for landlord of rental properties in Maylands. At Silverfern, we offer a wide variety of safes for home and office use in various sizes. We have drug & pharmacy safes, gun safes, jewellery safe, document & data protection safe, deposit safes, as well as fire resistant safes. We also offer repair services for broken safes.